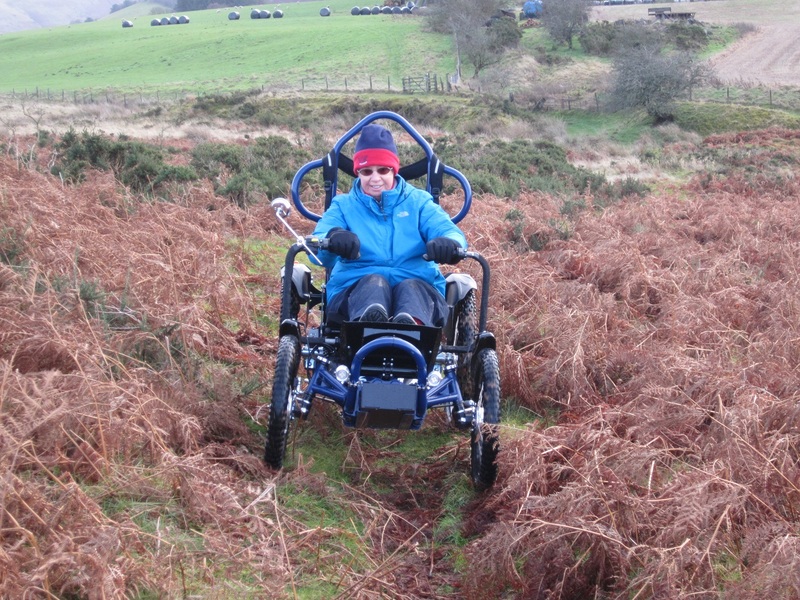 If you are wheelchair bound or have limited mobility, you can now hire a Boma 7 All Terrain Wheelchair to enjoy exploring nearby Mynydd Illtud Common with your family or friends. Hire costs £25. Details of hire can be found here. This entry was posted in Uncategorized and tagged access, Boma 7 wheelchair, Boswell, disabled. Bookmark the permalink.